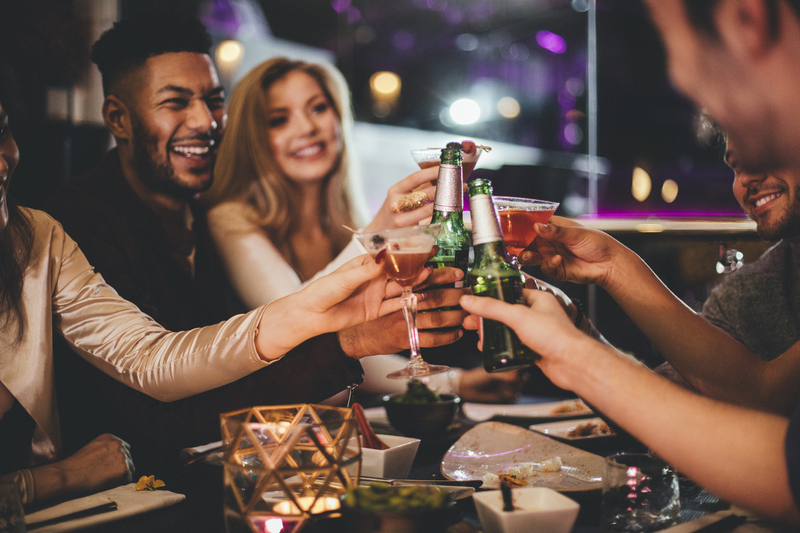 When it comes to nightlife, New York is as alive as it is during the daytime, maybe even more so, and the city that never sleeps caters to all tastes. Do you want a sophisticated lounge? No problem! Are you looking for an easy-going atmosphere and craft beers? We’ve got you covered. Finding a classic dive bar in New York is difficult if you don’t know where to look. Head to Rudy’s Bar & Grill for some drinks and a glimpse into its interesting past dating to the prohibition era. Beer connoisseurs will love trying the myriad of brews sold at this East Village pub, while foodies will get the chance to indulge in cheese, cold meat and fresh bread. 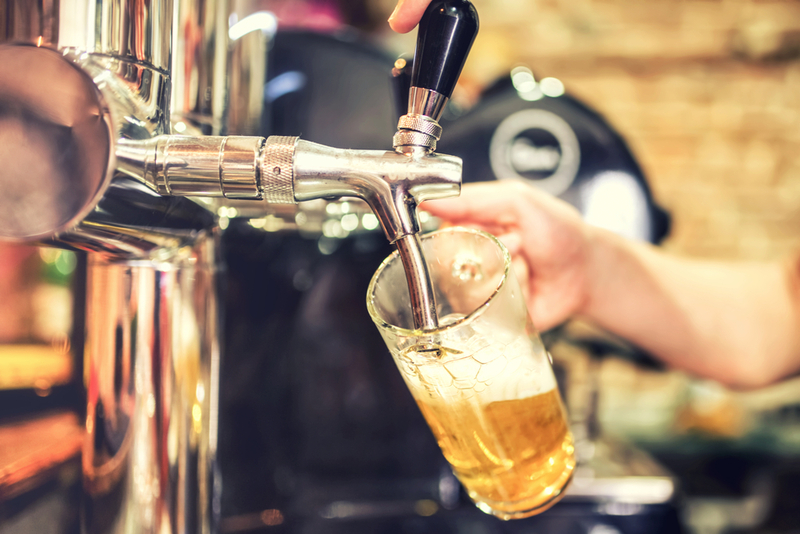 Stay away from mainstream beers and head to Beer Culture for some genuine craft beers. Its international selection is sure to impress even the most knowledgeable. McGettigan’s has many locations worldwide for a reason: feel like you’re in Ireland in the heart of New York. Sports and comfort food are huge here! 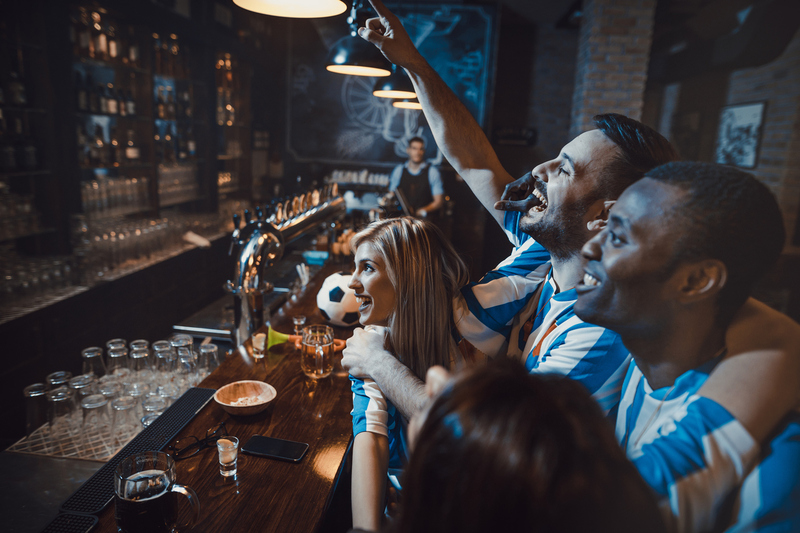 Pints, hearty meals, sports and a central location. What more could you want in a lively bar? This bar is where you want to be to dance, party, meet people and stay up all night. Barcelona Bar specializes in shots, themed drinks and lots of fun. When was the last time that you drank or ate in an old bank vault? Take a look at the extensive wine list, which includes great bottles at affordable prices. Signature cocktails, live music and a mellow ambiance are the components that make The Rum House a favorite Midtown bar. This lounge has the longest and richest history—it was opened in 1835. It has attracted artists, intellectuals, musicians. 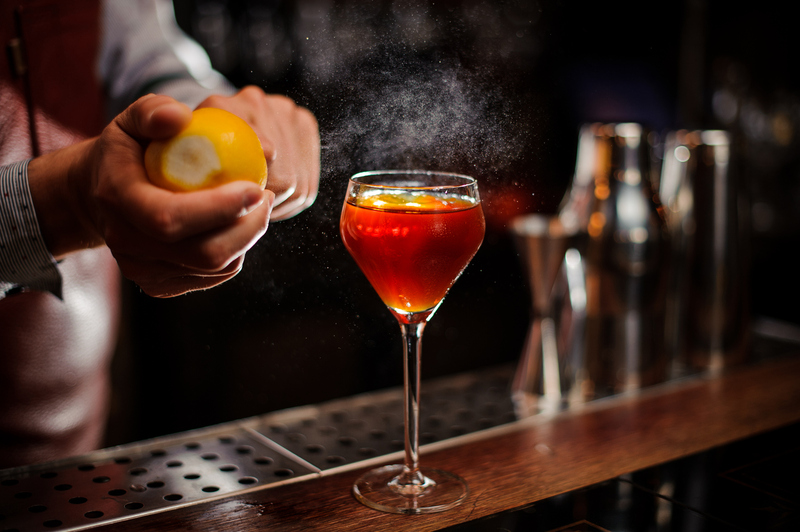 Today, it’s considered one of the best and most interesting cocktail bars in the city. Village Vanguard opened in 1935 in the same location. 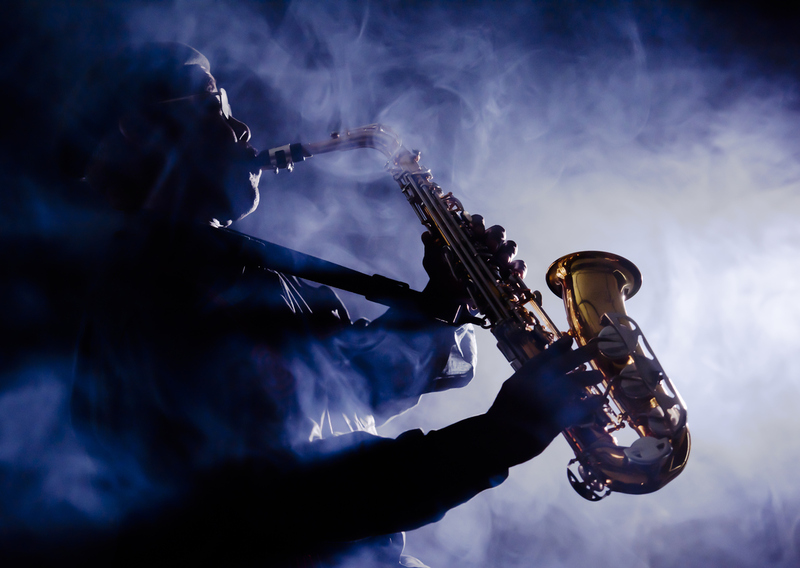 Jazz musicians have come and gone for generations and many started their careers there. Head there to listen to the real thing. Another oldie but goodie. Birdland opened in 1949, this Times Square gem has been an active participant of jazz history in the United States. Located in a small basement, this club may be newer but it still brings together the best names of jazz out there. When staying in a iconic hotel like The New Yorker Hotel, you know you’re after more than just a bed to crash—you want genuine experiences. Follow this blog and read about everything New York has to offer.